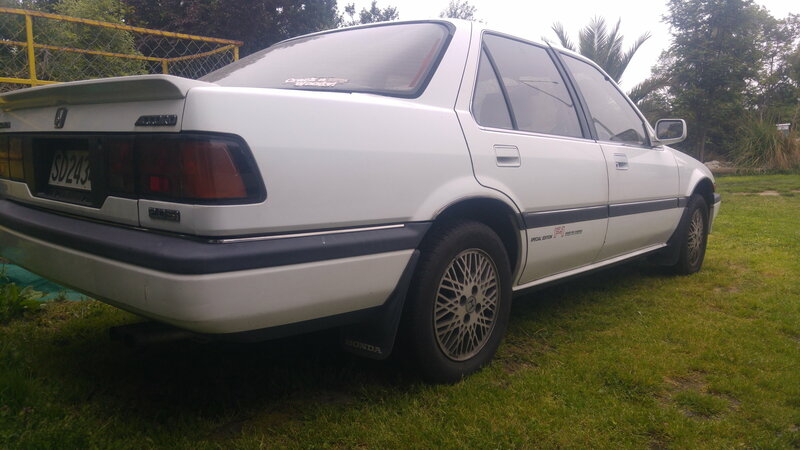 I've owned Honda's for many years but have recently picked up a car from my childhood - a 1986 Accord F1 edition. I've got a couple of intermittent issues with the motor so I came here via google while looking for answers. Seems like a knowledge place so figured I best join up. Last edited by illicit; 06-09-2017 at 04:06 PM.